Smartphones with dual cameras are slowly becoming ubiquitous. But one of the best smartphone cameras of 2017 does a great job taking photographs with just a single camera on the back. Google uses artificial intelligence and dual-pixel sensor to produce effects that are largely restricted to dual-camera setups, without sacrificing on image quality. 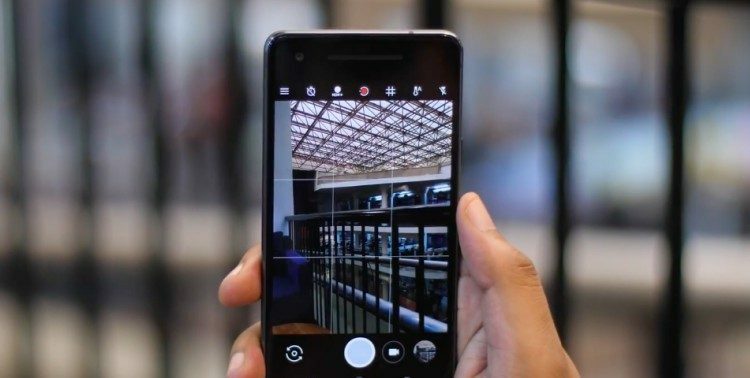 While the feature was initially exclusive to the new Pixel 2 smartphones (thanks to the Pixel Visual Core inside), the developer of third-party alternative Camera NX has figured out a way to bring Pixel 2’s portrait mode on older Nexus and Pixel phones as well. For those of you who don’t know, the app is a modified version of the Google Camera and has been in development for quite some time now. The latest version of the app brings the Portrait mode to Nexus 5X, Nexus 6P and the original Pixel phones as well. The only difference between Camera NX’s portrait mode and Google Camera’s on the Pixel 2 is that the mod takes a burst of photos to create the depth of field look. This is mainly due to the fact that these devices have different hardware and lack the Visual Core of the Pixel 2 phones. And while Pixel 2’s camera can create the depth of field look around almost any object, at this time, the NX camera can identify only a human face. That being said, we won’t be surprised to see this portrait mode getting better over time. And needless to say, this mod has pumped a new life into the relatively older and inexpensive phones like Nexus 5X. And now, it remains to be seen if the same can be ported to other devices which support Camera NX and Google’s Camera 2 API. It is worth noting that there’s also an optional add-on for Camera NX that brings another Pixel 2 exclusive feature: AR Core and AR Sticker modifications to older devices. You can also check out our tutorial on how to get Pixel 2’s AR stickers on any device. 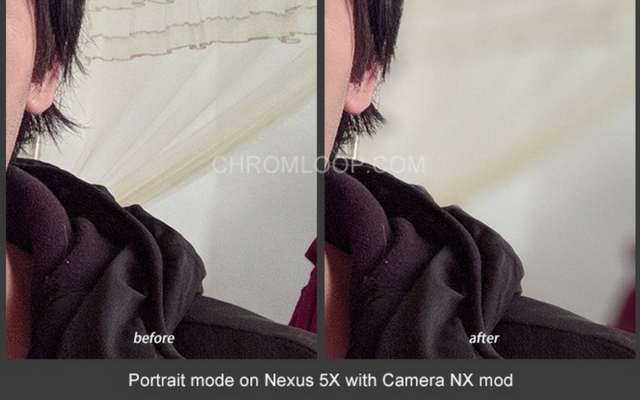 Lastly, if you want to try out Camera NX out for yourself, you can download the APK here. And once you have done that, let us know if it worked out for you and how are you liking it by dropping a comment down below.